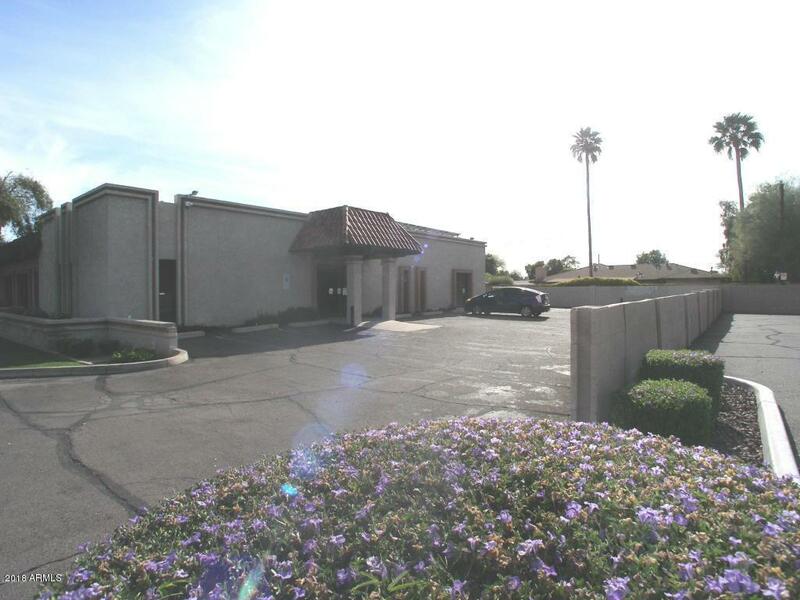 Office complex in prime Tempe location near Southern & Rural, Cabled, Central and Rear courtyards with separate entrances, Well lighted offices . All utilities and Common Area Maintenance included. Neutral white walls and wood grain or carpeted floors. Very clean community restrooms, Assigned covered parking. Great location with monument signage on Rural Rd., 1/2 mile to I-60, bus, shopping & eateries nearby. 5 minutes to ASU, Cox wired throughout, Gardens in back court yard. Friendly co-tenants are small business owners. Listing courtesy of Daniel D. Smith & Associates, Llc.